A beautiful unique and inspiring collection of 52 scripture prayer cards with reflections and simple rituals. 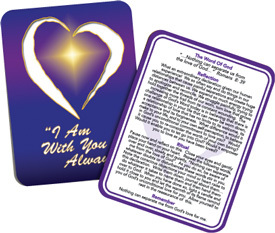 Each of the cards contains a simple scripture quote with a brief reflection and personal ritual which concludes with an affirmation. An index of suitable hymns, mantras and songs to accompany the Prayer Card is also included. All you need for a simple meaningful prayer time. 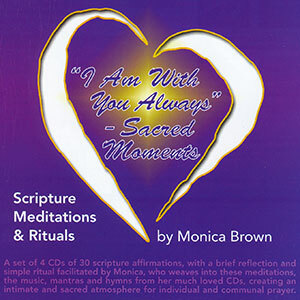 Ideal for communal prayer, meditation and reflection or for personal devotions.